Planning a trip to Disney World can feel like a monumental task. 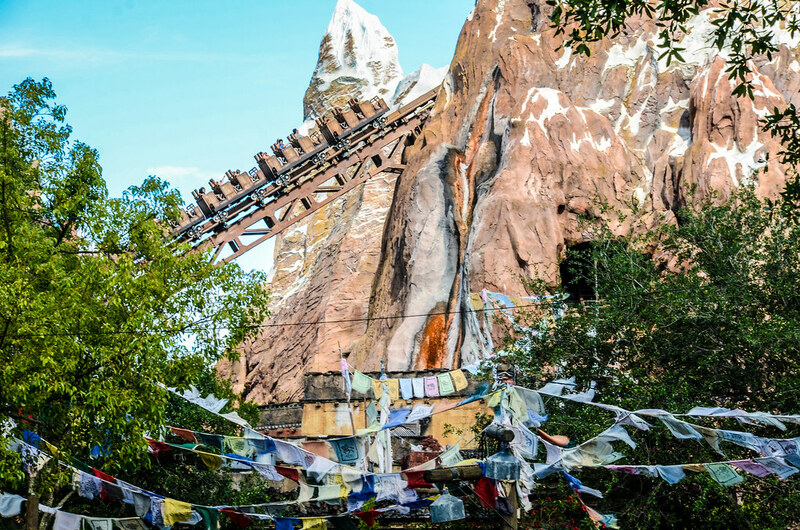 The vacation kingdom has four theme parks, Magic Kingdom, Epcot, Disney’s Hollywood Studios, and Disney’s Animal Kingdom, and countless other activities. To help you plan, we’ve created an all-encompassing guide to Disney World. 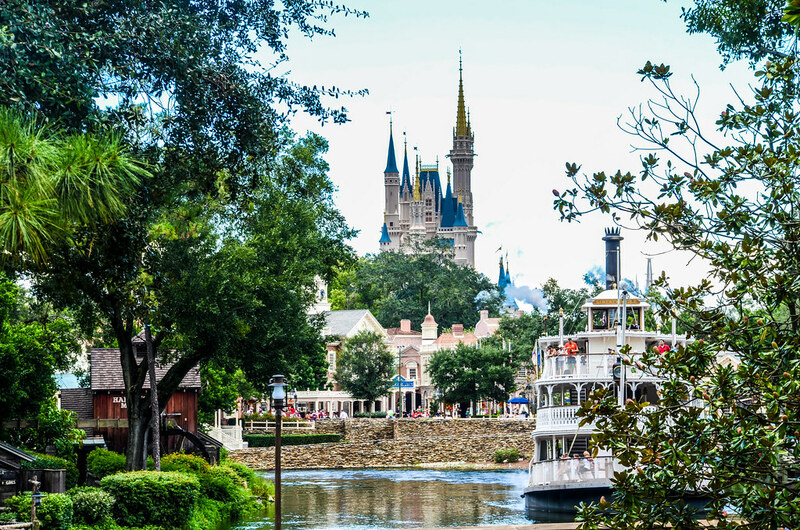 Our planning guide will include our favorite times to go to Disney World, places to stay, park tickets, FastPass and attraction guides, itineraries, dining, and more. Most sections will include links to read further on a given topic. The goal of the post is to give you a quick summary of each subject and ways to learn more about it. We also have a Disneyland travel guide and Tokyo Disney Resort travel guide if you are interested in visiting those resorts. Near the end of the post I will discuss whether 2019 is a good year to visit Walt Disney World. I realize that people vacation when they can and sometimes that portion of trip planning isn’t all that flexible. If you can’t be flexible on what year you go, don’t fret. Disney World is fun anytime, regardless of the year. Sure, some are better than others, as we will discuss below, but if you are already planning then this guide will try to help you have an even better time. As always, if there is something we didn’t cover and you have a question about then please leave a comment. I guess the place to get started, before we get to the categories, is a rough timeline of the steps it takes to plan a Disney World vacation. Here is our post on that subject. On to the categories! When to visit Disney World? When you choose to visit Disney World will likely depend on what your priorities and schedule are. Let’s start with the summer months as that is generally the time of year that is easiest for people to visit. July is the busiest of those months, especially around the 4th of July. If you must go in the summer I would recommend early June or later in August. Neither are ideal times but both have their advantages. June is slightly less busy than July and a little cooler typically. August is very hot and humid but as people start to go back to school the parks get less and less crowded. Schools on the east coast seem to go back to school fairly early so the parks start to empty out in mid-August. Melissa and I have gone around Labor Day before and that actually proves to be a good time as many people don’t want to go on a trip right after school starts. Having said all of this, the crowd calendar has ebbed and flowed over the last few years with summers being a slightly better time to go. It’s a trend to keep an eye on but we still don’t recommend it, especially considering the heat. If you can go at another time then that’s probably for the best. If you can avoid the summer months then there are plenty of other great options. Disney World is generally the slowest in late January or early February. That’s also a good time to get a break from the weather. You can also enjoy Epcot’s Festival of Arts at that time which is largely praised. Late February through early April enters into fairly high crowd season because of school breaks. While the weather is nice, this isn’t much better than the summer months as far as crowds go. Later in the spring is much nicer with fewer crowds and a chance to see the flowers bloom. September is one of the lowest crowd seasons and the weather starts to cool down. 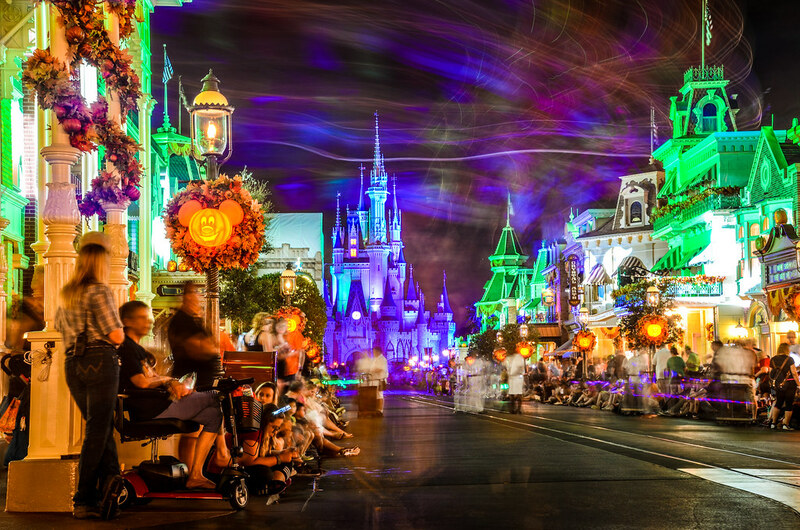 Epcot begins Food & Wine Festival and Halloween Parties start at Magic Kingdom. All things considered, September is one of our favorite times to go. Early October fits that bill too, before the crowds start to descend on to the parks later that month. The holiday season is a great time to visit, especially if you enjoy Christmas. If you can fit in a trip that doesn’t revolve around one of the holiday weeks then the crowds won’t be so high. Going at this time is a bit of trade-off as you get the beautiful holiday decorations but likely won’t fit in as many attractions with higher crowds. In 2019, Star Wars: Galaxy’s Edge opening will play a role in when you should visit. With that land set to debut at Hollywood Studios on August 29th crowd levels during the fall will be higher than usual. On one hand, catching Star Wars: Galaxy’s Edge and Walt Disney World’s excellent Halloween and Christmas decor and entertainment all at once would be very exciting. On the other hand, it will be extremely crowded. We’ll discuss more of this at the bottom of this post. For an in-depth look at the pros and cons of visiting Disney World each month, check out this post. If it turns out that you do need to visit Disney World on a holiday, here are my pros and cons that go along with each one. We have a few thoughts on airfare in our post about what a Disney World vacation costs. Disney World is just outside of Orlando, making Orlando International (MCO) the most convenient airport to fly into. There are other options, namely Kissimmee, Orlando Melbourne Internation, Tampa and Daytona Beach, within a short drive of Disney World. While we don’t like Orlando International, this is where we generally fly in because Disney provides transportation to and from the airport (called the Magical Express) and that saves on rental car costs. When looking for a flight, we generally use Matrix ITA Software to find the best fare. That site includes all major airlines outside of Southwest and doesn’t involve additional windows or pop-up ads. While you can’t book directly on that site, it will show the cheapest option. Once at the airport, there are a few options in getting to Disney World. One is the previously mentioned Magical Express. If only going to Disney World then this is the most cost-effective option and one we frequently use. You can only use that service if you are staying at an official Disney World hotel. In the case that you aren’t staying there or are going other places while in Orlando then renting a car is easy. Prices are usually fairly low around that area but parking costs are not. If you are doing something outside of Disney World (like Universal Orlando) then renting a car for the first new days of your trip and then returning it once you get to Disney World is a good option, as there are Alamo and National rental car locations on property. Uber is also a decent option at Disney World, whether you are going a few other places or not. Ultimately, we recommend using Magical Express to and from Disney World. If going to another theme park for a day or two then use an Uber or Lyft. After those options then we’d recommend renting a car. Walt Disney World has 4 theme parks, 2 water parks, an outdoor shopping and dining area, and many other recreational areas. Guests could stay here for a month and still not experience everything the resort has to offer. Obviously, staying for a month probably isn’t a reality for many travelers and we wouldn’t really recommend this anyway. Typically, we try to do a week at Disney World give or take a day. A week gives enough time to experience all the parks, go back and do a few favorites, while leaving time for some special dining or shopping. For first timers, we’d say at least 5 days at Disney World but preferably a week. Magic Kingdom and Animal Kingdom are especially strong parks at the moment and ones that we recommend spending multiple days in. Epcot and Hollywood Studios are undergoing some large projects currently but are still worth visiting. 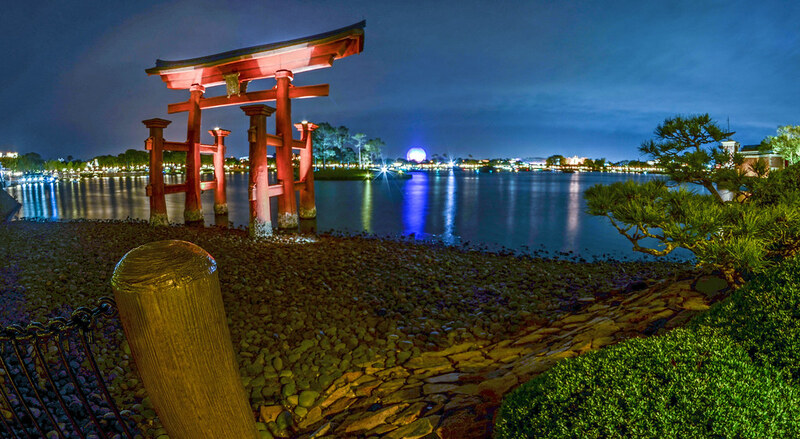 Epcot, specifically, is a wonderful idea for a theme park and World Showcase is one of the more appealing parts of Disney World. Here is our guide to how many days we recommend at each Disney Park. With Disney World being in Orlando, you may have other places on your itinerary. Universal Orlando is home to the incredible Wizarding World of Harry Potter and worth a visit if you are a Harry Potter fan or love theme parks. There are many beach towns with in a couple of hours drive as well as cruises that you could tack on to a trip to Florida. These interests will differ for each family but there is certainly no shortage of things to do outside of Disney World. With that said, we have not experienced anything in that state that we enjoy more. Disney World has an incredible amount of lodging options for your stay, starting with the on-site, official Disney hotels. There are currently 25 different Disney resorts to stay at, all with varied themes and at different prices. The resorts are broken into categories – value, moderate, and deluxe. Each category has several resorts included in them all with varied themes. 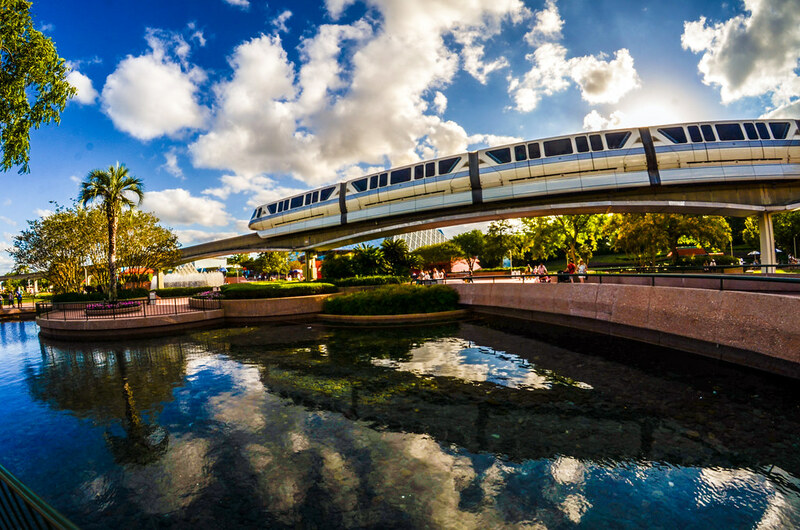 Staying on-site does come with perks as all transportation to and from the parks and Disney Springs (the outdoor shopping and dining center) is complimentary. There are also extra hours in a theme park offered to on-site guests called Extra Magic Hours. When booking official Disney World hotels, be on the lookout for special offers. These are almost always offered regardless of the time of year and at least give a percentage off of hotel rooms. There’s also other offers generally, including the very popular Free Dining offer in the fall which includes the dining plan along with the room rate. Another option includes sites that let you rent points from Disney Vacation Club owners to stay at nicer hotels at a cheaper rate. We have used this site several times with relative ease. We have reviewed many of the resorts on-site, here is our ranking of the ones we’ve stayed at. There is also this post that gives a brief overview of the theme of each resort. If you can decide on just one resort then a split-stay may be right for you. We prefer these resorts as the transportation is superior to staying off-site and that offsets any cost difference. There are some good options near Disney Springs that are cheaper. The last option is to stay off-site in a hotel or vacation rental. If you have a bigger group then a vacation rental may be a good option but we definitely prefer staying on-site. 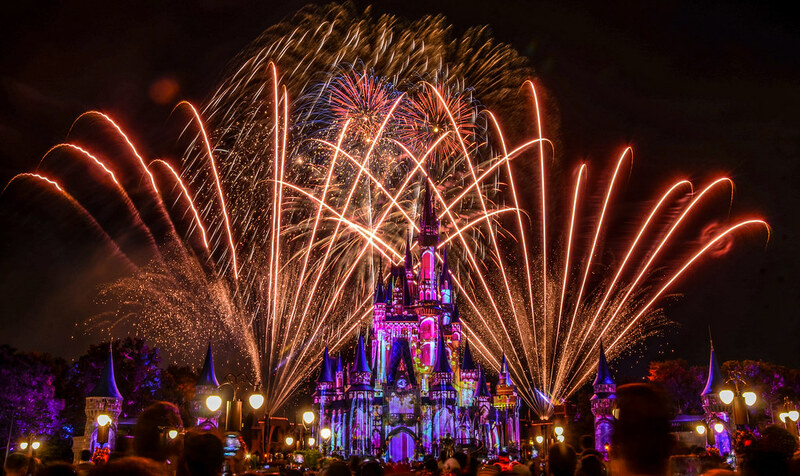 Disney World tickets will be one of the most expensive aspects of your trip. As mentioned above, we recommend at least 5 days in the park. 5 days or more is when guests ultimately see the most value, as the cost per day of the tickets go down. We also recommend the park hopper option if you are there for more than 4 days because it adds some flexibility to your vacation. If you are penny-pinching at this point then dropping the park hopper is an option but we prefer cutting costs elsewhere as the park hopper makes the trip more enjoyable. While you can buy tickets once at Disney World, I definitely recommend buying them online ahead of time. This can be done while booking your hotel, as a package booking. Buying from the official Disney World site is the easiest route but it isn’t the cheapest. Mousesavers always has great advice on discount tickets and they currently recommend Undercover Tourist. That site currently offers tickets anywhere from a $30-$70 discount, depending on what tickets you’re looking for. They also offer ticket bundles for Disney World and Universal Orlando if you are interested. Getting discounted tickets is an easy way to save money on your trip, even if the savings are somewhat minimal. Many people think that there will be big savings on some secret site. While that isn’t true, saving around $50 a ticket is well worth it. With Star Wars: Galaxy’s Edge opening later this year I would expect at least one major ticket price increase. That will likely come in February. If you have the means then I’d encourage you to get Disney World tickets sooner rather than later. Of course, there may be some packages (like Free Dining that is currently being offered from July 5 through September) where you need to purchase tickets from Disney. Still, if you aren’t trying for Free Dining then get your tickets as soon as possible. Walt Disney World has a system to make lines more manageable for guests called FastPass+. Guests can reserve attractions ahead of time that they want to ride, as well as add-on additional FastPasses later in the day. 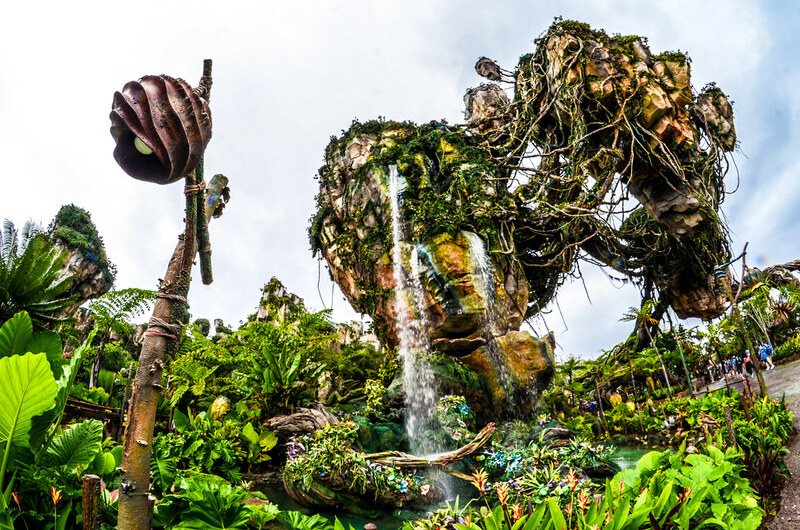 We have posts detailing which attractions you should try to FastPass for each park. Doing every attraction in all four parks is nearly impossible and probably wouldn’t be all that enjoyable, honestly. 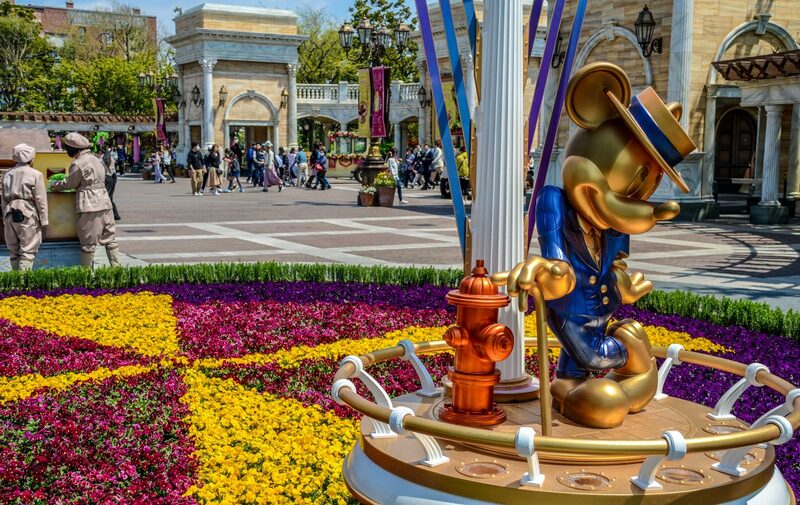 Still attractions are an integral parts of theme parks and these rankings should help prioritize which attractions to do. To have what we see as more of an ideal day in the theme parks, we’ve made 1-day itineraries for each of the four Disney World parks. If your trip is longer than 4 days in the park (we hope it is) obviously this can be spread out as each of these itineraries are packed to the brim. While we tried to incorporate this into our itineraries, make sure to give yourself time to relax and wander the park. Part of the charm of these parks is some of the beautiful lands inside of them. 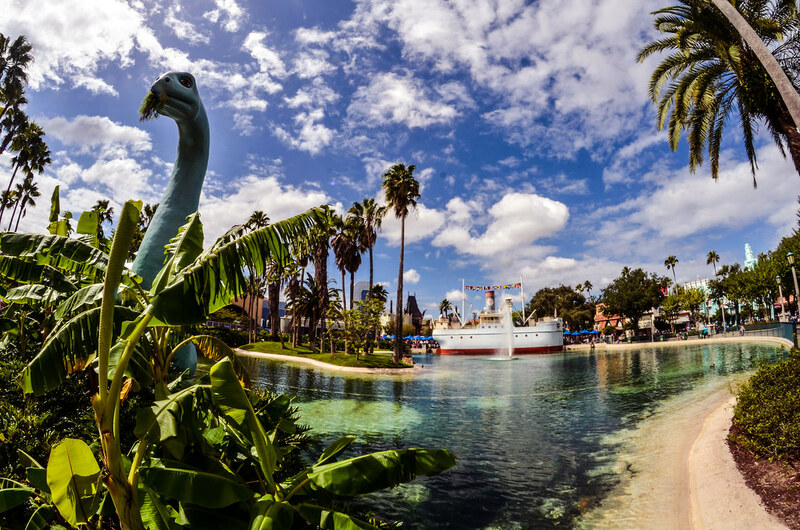 Make sure to spend ample time in Sunset Boulevard and Echo Lake in Hollywood Studios, anywhere outside of DinoLand in Animal Kingdom, World Showcase in Epcot, and Frontierland, Fantasyland and Liberty Square in Magic Kingdom. We have plenty of reviews linked inside of the above posts if you are looking for specific advice on each restaurant. Disney World also offers a dining plan that is fairly divisive among fans. While it adds convenience to a vacation, the dining plan may not actually save money. While there are cheaper options for food outside of the Disney World property, we recommend staying on-site for food as traveling outside of the park takes too much time and is ultimately a waste of time. There is plenty of good food to be had for around $10/meal, although bringing some snacks or doing an online grocery order is a smart option for breakfasts. As we’ve already mentioned, there is plenty to do outside of the parks. 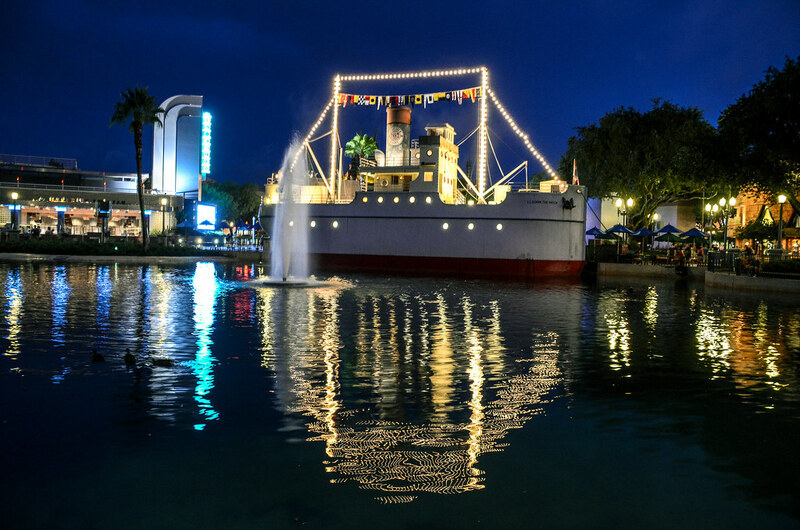 A few years ago, we wouldn’t have recommended much time in Disney Springs but now the area has become worthy of an afternoon or evening with interesting shopping and some great dining options. There’s also bowling, a movie theater and a few other entertainment options. 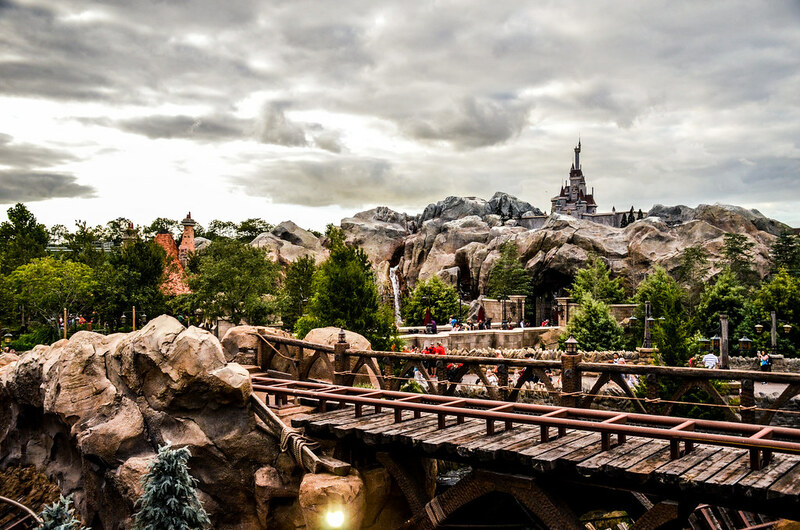 Typhoon Lagoon and Blizzard Beach, Disney World’s water parks, are really well themed and are fun to spend a day in if you want a break from the theme parks. 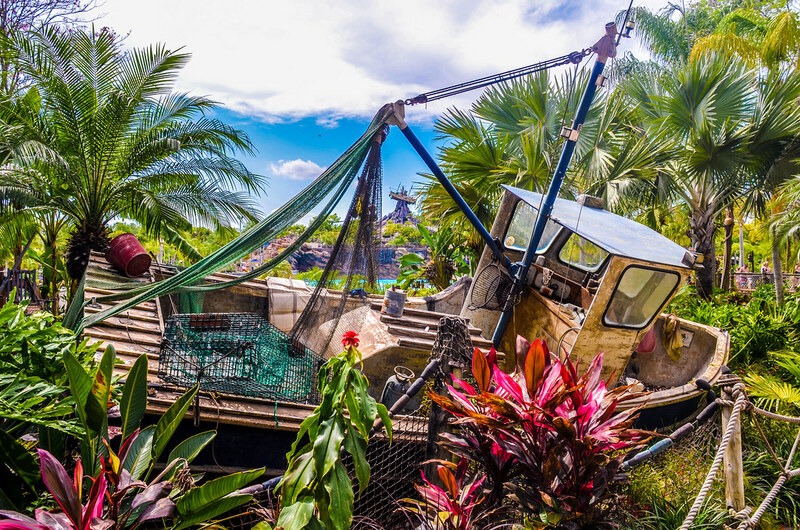 We prefer Typhoon Lagoon between the two of them as it has an incredible wave pool and the theme is top-notch. Some hotels have outstanding pools and if you are staying at a deluxe then a water park might not be worth your time, but it is a fun additional option for your Disney World vacation. The resorts, specifically the Deluxe resorts, are all fun to walk around and have great pools if you are staying there. 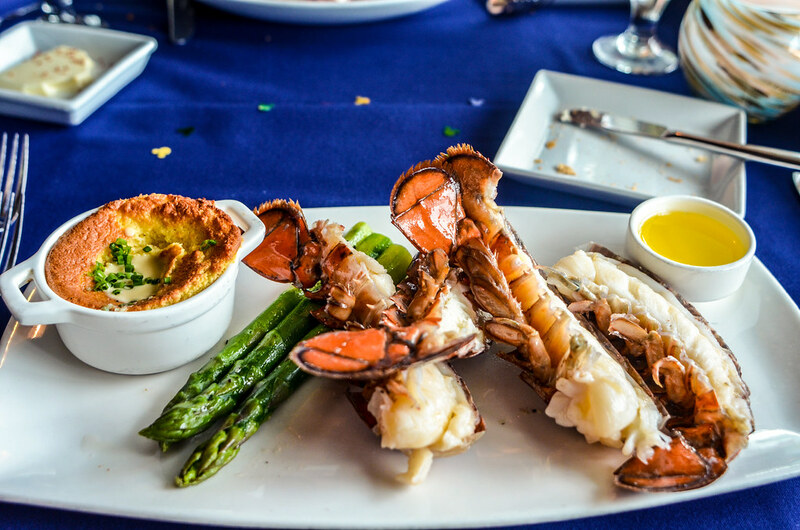 Most resorts have some quality dining options, as well. 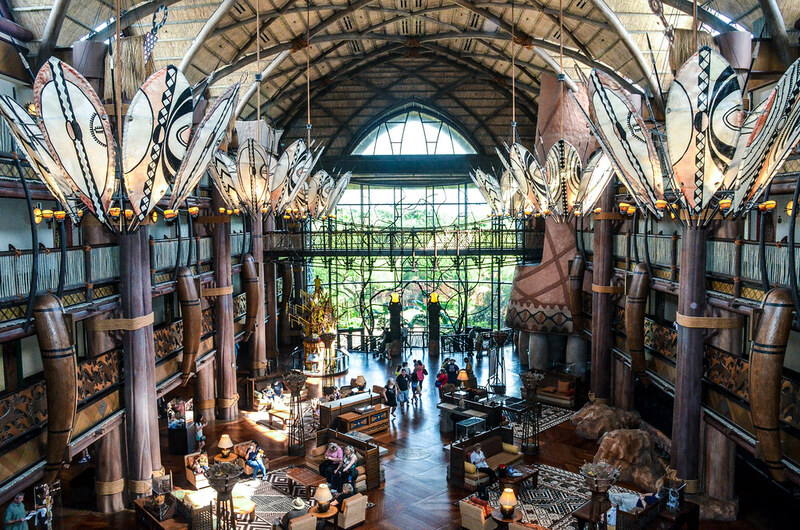 Animal Kingdom Lodge is my favorite resort to walk around. Along with all of these options, Disney World also offers golf, miniature golf, outdoor activities, sporting events, spas, afternoon teas, and basically any other recreation you can think of. 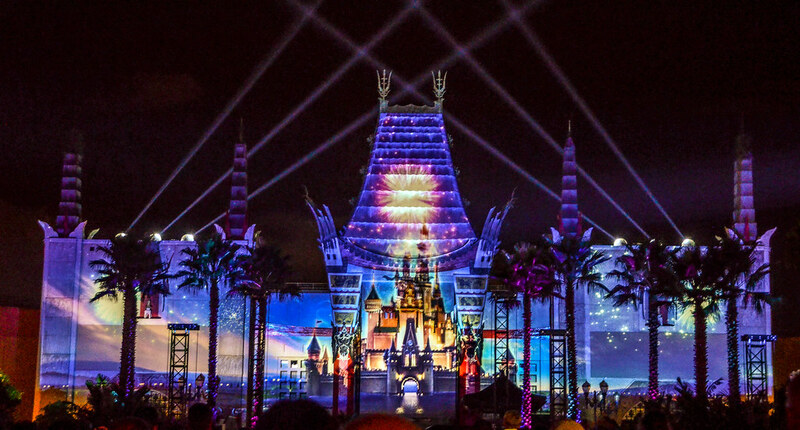 2019 will be a banner year at Disney World, with several exciting additions coming to Hollywood Studios by the time 2020 rolls around. Along with Star Wars: Galaxy’s Edge, Mickey & Minnie’s Runaway Railway and the Disney Skyliner will debut in the parks in late summer or early fall. All of these additions will make Hollywood Studios a much better park. We expect Galaxy’s Edge to be a groundbreaking land, regardless of your Star Wars fandom. Visiting before the end of August will prove beneficial too, as you are trading in Hollywood Studios renaissance for fewer crowds. If you don’t care much about Star Wars then traveling to Disney World before fall would be advised. As for other factors, Epcot’s legendary Illuminations: Reflections of Earth will close this summer and give way to Epcot Forever, a temporary nighttime spectacular that will celebrate the park’s history. With only a couple of additions coming in 2020, and none as substantial as Star Wars: Galaxy’s Edge, we don’t see much point in waiting. The lone exception is if you are a big Star Wars fan but want to wait out the crowds. Honestly, you may be waiting a while but that would be the best reason to put off a Disney World trip. Disney World is fun no matter what year you ultimately decide to go. The resort continues to grow and there is plenty of interesting projects being added to the already exciting vacation kingdom. Excellent planning guide. You covered it all.